Elsen Oils Lavender Hair Moisturizer with Argan Oil 4oz. Get brilliant shine and softness with a few fingertips of our Lavender Hair Moisturizer! 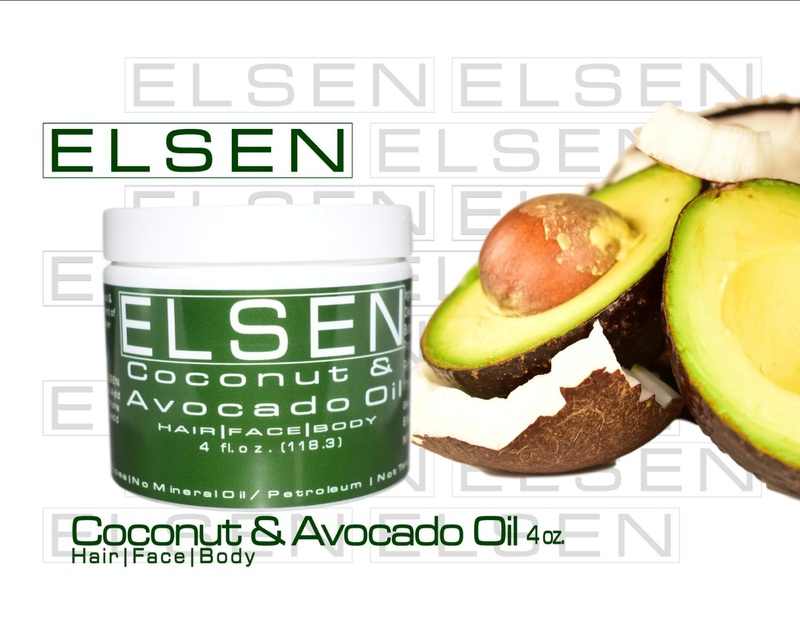 Apply 3-4 days per week and after every washing of hair & scalp; apply to damp or dry hair. 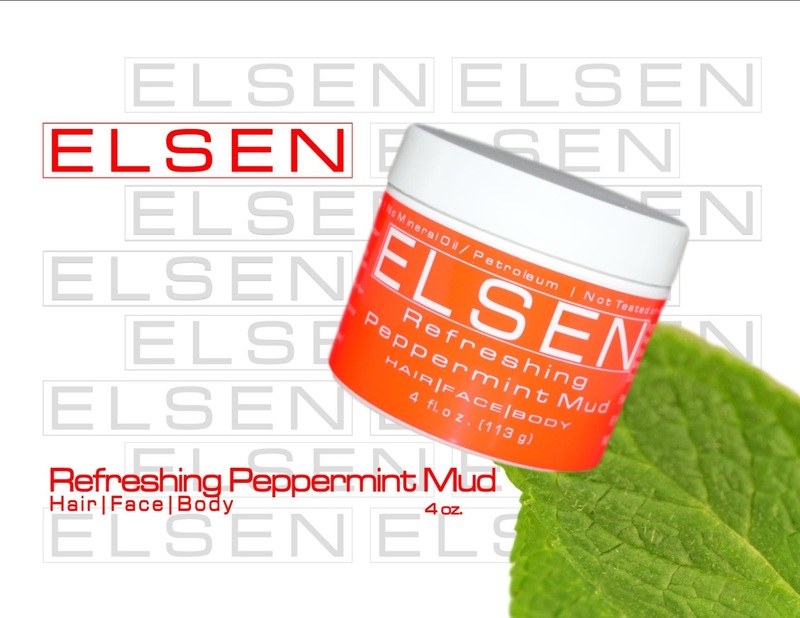 Apply Weekly to hair and scalp. Apply 3 days per week (minimum of 2 days between applications). 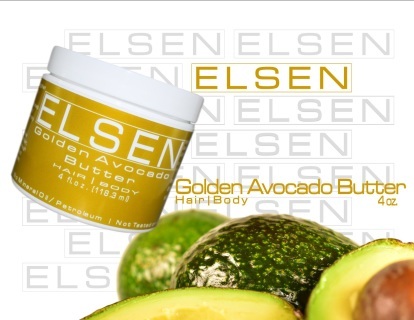 Apply 2-3 days per week and after every washing of hair & scalp; apply to damp or dry hair. Apply 2 times per week to hair and scalp. Apply weekly (minimum of 2 days between applications). Goal: Balance oil production to normal levels. 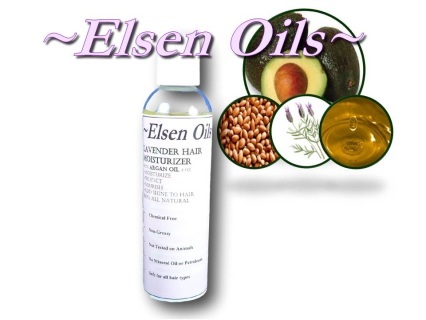 Apply after washing of hair & scalp; apply to damp or dry hair. Apply 2-3 days per week (minimum of 2 days between applications). 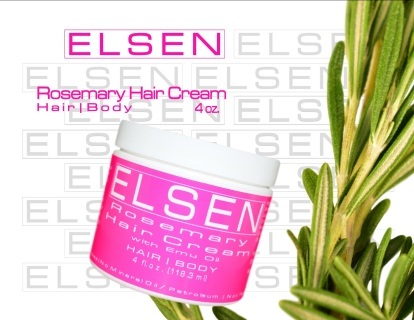 Apply 2-3 days per week after washing of hair & scalp; apply to damp or dry hair. Apply 1-2 days per week (minimum of 2 days between applications). 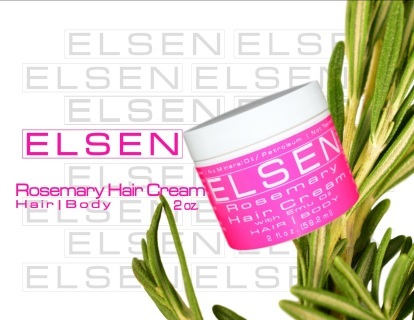 Goal: Seal ends, strengthen hair, nourish scalp and roots, and protect hair from processing damage. Pre-Shampoo Process: Prior to shampooing: 1. Wet hair; 2. 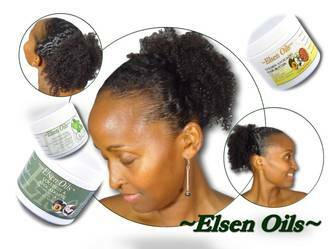 Apply Elsen Oils Hair Care product of choice to scalp and hair; 3. Wrap hair with shower cap and towel; 4. Allow to remain in hair for 15-30 minutes; 5. Wash hair as normal. 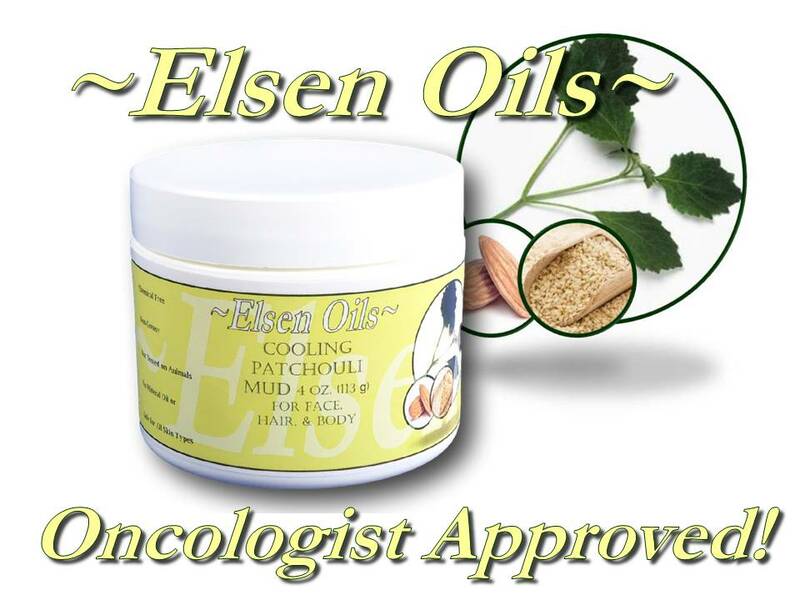 Elsen Oils Hair product for your hair type. 1-2 days per week use as pre-shampoo hair conditioner—allow to remain on hair and scalp for 15-30 minutes; Apply after every washing of hair & scalp; apply to damp or dry hair. Apply weekly as pre-shampoo hair conditioner—allow to remain on hair and scalp for 15-30 minutes; Apply after every washing of hair & scalp; apply to damp or dry hair. Apply 2 times per month to hair and scalp. Apply as pre-shampoo hair conditioner when needed—allow to remain on hair and scalp for 15-30 minutes; Apply after every washing of hair & scalp; apply to damp or dry hair. 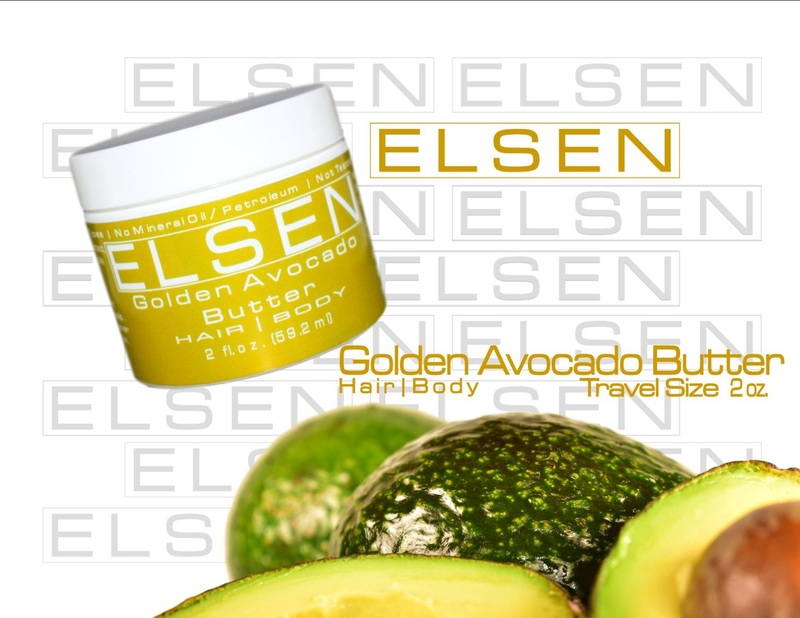 Apply every 4-6 weeks to hair and scalp. Apply after every washing of hair & scalp; apply to damp or dry hair. Elsen Oils Lavender Hot Oil Treatment for Hair & Scalp 1oz. 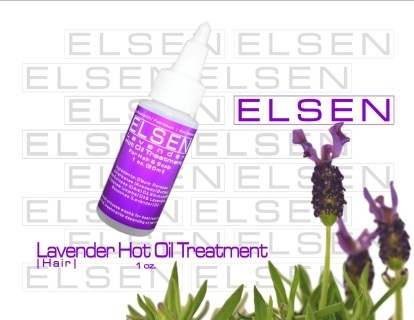 Strengthen, protect, repair, and rejuvenate you hair with Elsen Oils Lavender Hot Oil Treatment for Hair & Scalp! make sure to work oil into all areas of the hair and scalp. Condition hair: Wrap hair with a warm damp towel. Allow hot oil to sit in hair for 15-30 minutes. Rinse: Rinse oil from hair using a mild shampoo. Do not use conditioner. Repeat process weekly for best results.